Car rental Verona airport provides you with the best car hire deals at the Verona Villafranca airport (VRN), Italy. Make a quote: it is FREE! Our booking engine (hosted on a secure server with the latest 128BIT technology to protect your data) checks for the most convenient fully inclusive car hire in Verona. Moreover, you can send the quote directly to your email address and check it later. 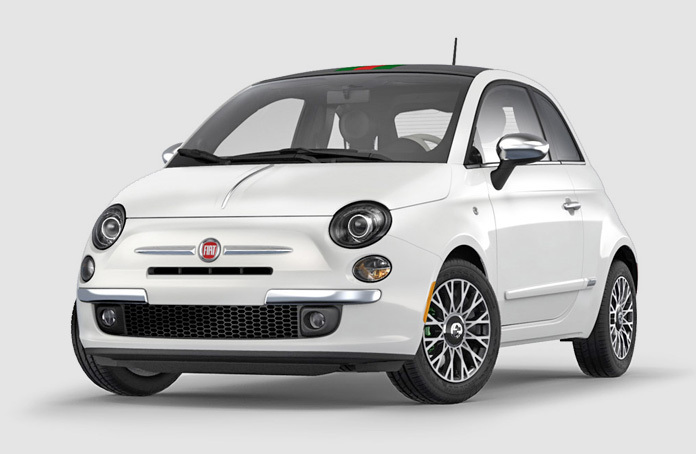 The most prestigious car rental companies like Sixt, AutoEurope, Budget, Maggiore and Locauto offer you the ultimate car hire deals for the latest auto models like Fiat 500, Fiat Panda, Smart and luxury cars like BMW and Mercedes. We provide SUV, van, minivan car hire like the Ford Galaxy 7 seater and the Citroen Jumper 8 seater or similar. Planning to spend your holidays in Italy? Then you should visit Verona, the city that for its urban structure and its architecture has been nominated "UNESCO World Heritage Site". Moreover, there are many must see places in Verona like the "Juliet's balcony", the Roman ruins and the famous "Arena di Verona" (where the opera season takes place). If landing to Verona airport why not take the opportunity to rent a car and visit the surroundings like Garda's lake or the towns of Brescia, Mantua and Vicenza? Mini has room for 2 passengers and is equipped with air-conditioning and manual transmission. This 7 seater van is air-conditioned, has an manual transmission and is ideal for groups or families. Smart has room for 2 passengers and is equipped with air-conditioning and manual transmission.